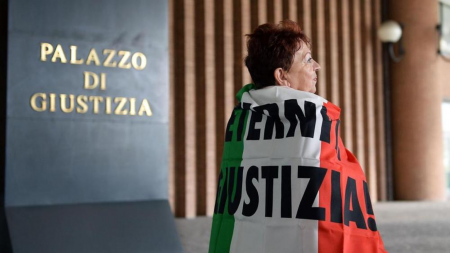 “The asbestos epidemic kills one person every two hours in the United States, one every four hours in the United Kingdom, three every day in Italy and Germany, two every day in France, Japan and Australia, and one a day in Holland “: Boggio (2013). 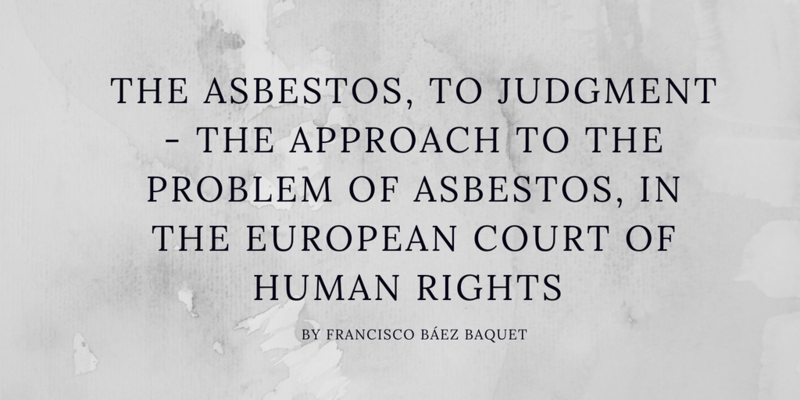 The true face of the asbestos industry, beyond disquisitions about whether or not there was a generalized knowledge about the lethal effects of asbestos on such date or another, is perfectly reflected in a paragraph of the article published on November 25. of 2014 in the international edition of the newspaper “El País” (“The country”), written by Eliane Brum, and entitled: “Romana and the billionaire of asbestos: the pain that does not prescribe”. In 2018, asbestos remains legal and lethal in the United States. Just last year, the Centers for Disease Control and Prevention (CDC) released data to indicate that deaths from the results of inhaling asbestos are still on the rise. 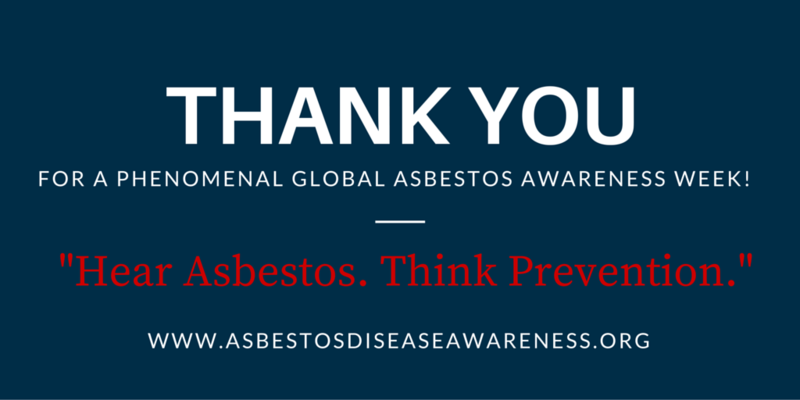 This year’s Global Asbestos Awareness Week (#2018GAAW) marked 14 years of efforts from all at the Asbestos Disease Awareness Organization (ADAO) who strive to raise awareness on the issue. 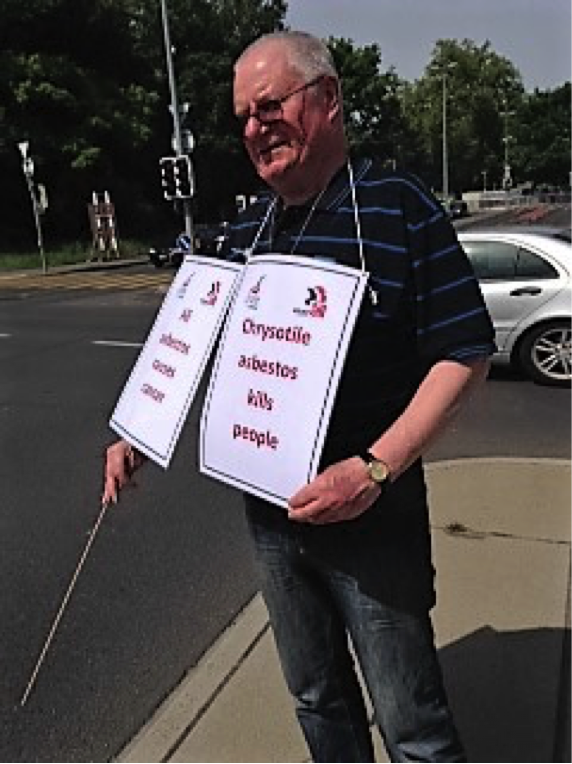 By encouraging the community worldwide to share, learn and most importantly, take action, the hope is that exposure to asbestos will lessen ultimately reducing the number of unnecessary deaths. Please sign and share the Petition to the U.S. Environmental Protection Agency Urging Them to Ban Asbestos in the US Now, Without Loopholes or Exemptions! On May 2 President/CEO and Co-Founder Linda Reinstein was able to participate in the first Canadian National Asbestos Strategy Meeting with more than 50 people who represented asbestos victims/family representatives, labor movements, researchers and health professionals, public health and environmental groups, and asbestos activists from Australia, Canada, and the United States. Every two years, the iMig conference brings together experts dedicated to treating and curing mesothelioma. It features groundbreaking workshops, presentations and discussions, and strengthens collaborative efforts across the globe. An influential group of scientists and researchers today launched a global campaign to counter the misinformation from the asbestos industry, particularly in Asia, about the cancer causing product. In 1963, in London, a famous trial took place at the ‘Old Bailey’ court, where a Dr. Stephen Ward was charged with living off immoral earnings. One of the witnesses was Mandy Rice Davies, and during cross-examination she famously said, when asked about the evidence given by another witness, “Well he would [say that] wouldn’t he”. 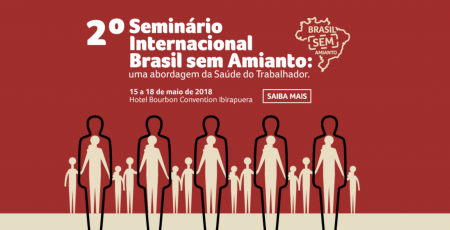 We are delighted to share the Asian Network for the Rights Of Occupational and Environmental Victims (ANROEV) Network Newsletter: “OSH Rights,” Issue Number 40. 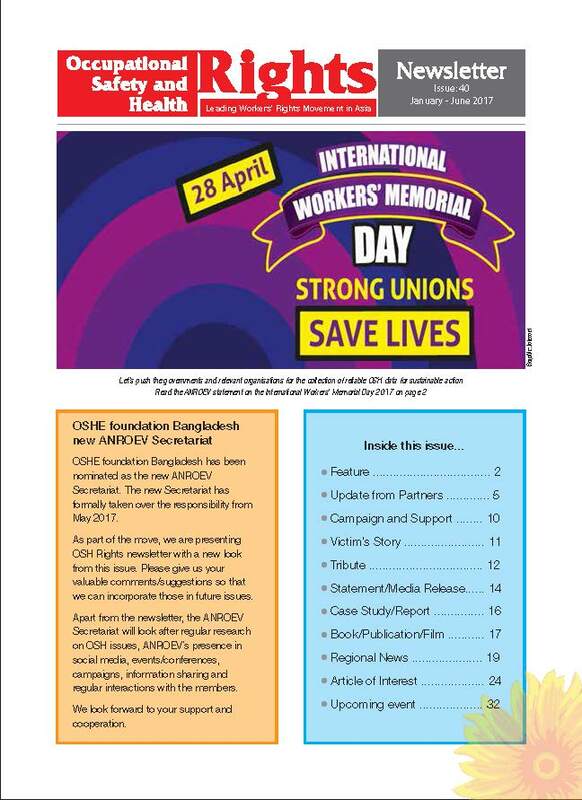 Occupational Safety and Health (OSH) Rights is a quarterly newsletter on Occupational Health and Safety issues in Asia. 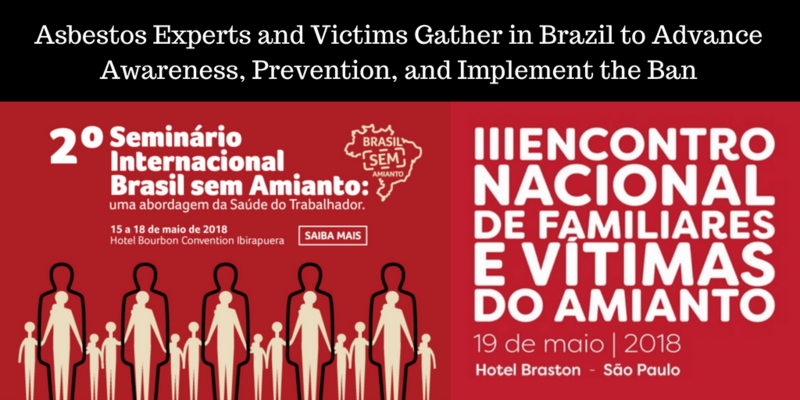 This quarter’s newsletter contains 32-pages of rich information and news about the campaigns of the network in Asia – Mining, Victims Organizing, Lung Diseases, Electronics, and more. The newsletter can be viewed and downloaded from the network website here. 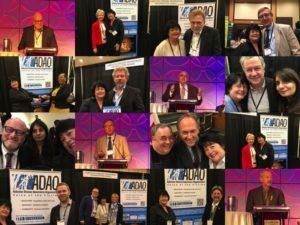 The Asbestos Disease Awareness Organization (ADAO) is grateful to have information about our Annual International Asbestos Awareness and Prevention conference and an article of interest, “Lethal lies: How a corporate spy for a Kazakstan company infiltrated the global anti-Asbestos network,” featured in this newsletter. To share updates about your work (photos, case studies, stories, blogs, etc.) for future newsletters, you may reach out to the network via email at anroev@gmail.com or on Facebook.